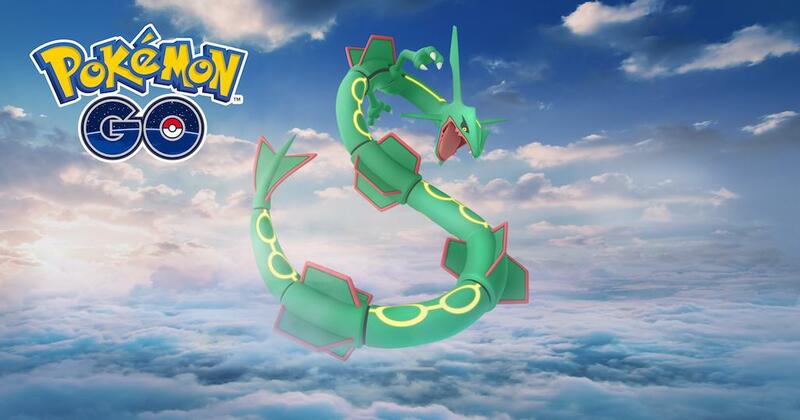 Next weekend, Pokemon GO players will have a chance to encounter Rayquaza. The Legendary Pokemon will be appearing on March 15 at 1 PM PT / 4 PM ET. You’ll have until the same time on March 18 before the event ends. 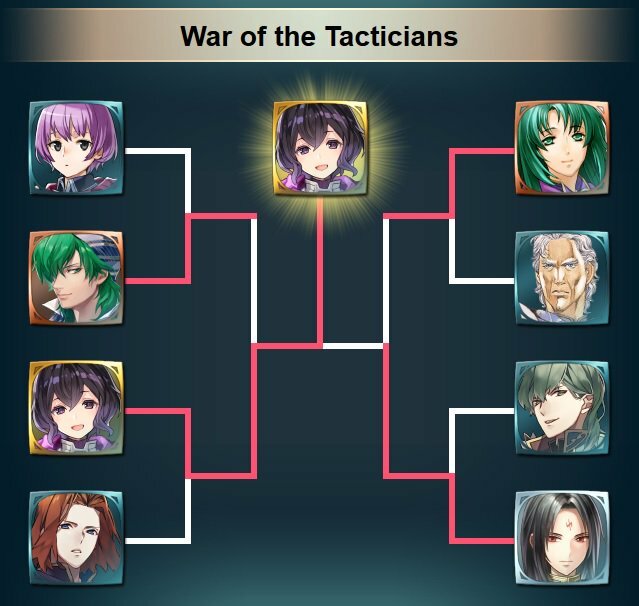 The third and final round of the latest Voting Gauntlet in Fire Emblem Heroes has concluded, resulting in Morgan claiming the top spot in the War of the Tacticians event. Although it was tightly contested, Morgan beat out familiar tactician Soren to win it all. Those who supported Morgan throughout the Gauntlet can access the mode to receive a prize. The final bracket can be viewed below. 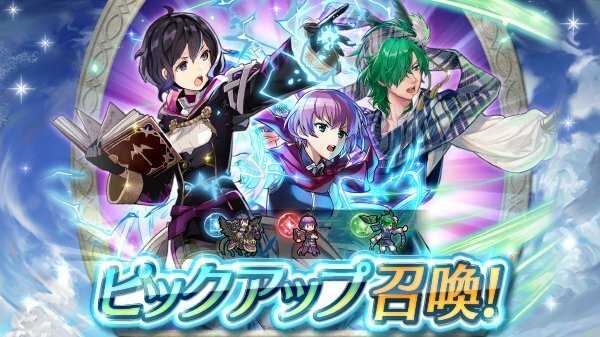 To coincide with the most recently announced new heroes coming to Fire Emblem Heroes, a new “Reason to Fight” Forging Bonds event has been announced. 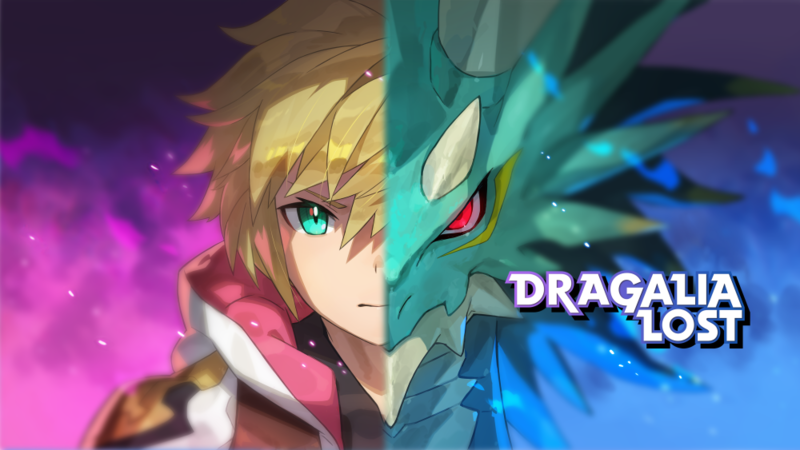 The event is set to begin on March 8th and run until March 22nd. Players will be able to get closer and unlock dialogue and accessories in regards to the newly announced characters Lugh, Sue, Thea, and Idunn. This is now the 8th Forging Bonds event to occur in Fire Emblem Heroes. Images of the unlockable accessories can be viewed below. Fire Emblem Heroes has another summoning event in store. Beyond Darkness will feature Lugh, Sue, Thea, and Idunn from The Binding Blade. A new story chapter is planned as well. Fire Emblem Heroes – Beyond Darkness kicks off on March 8. View a trailer for the event below. 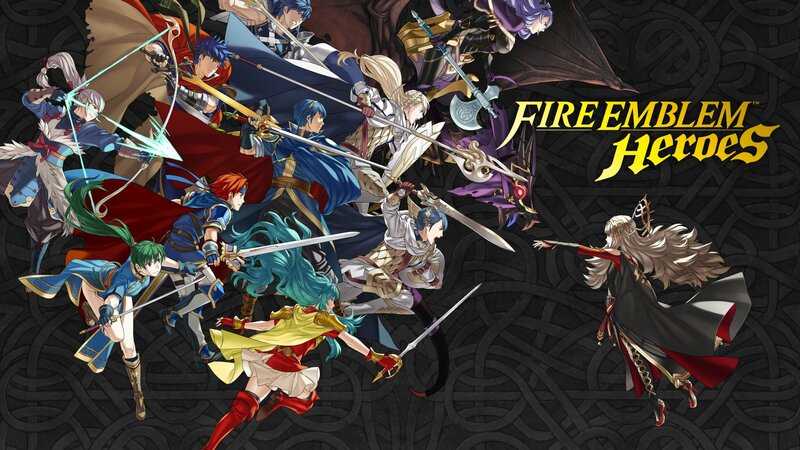 Destructoid was recently about to speak with the co-directors of Fire Emblem Heroes. One of the more interesting comments came about when Shingo Matsushita was asked about what’s next for the mobile game. Niantic has announced its latest event for Pokemon GO. 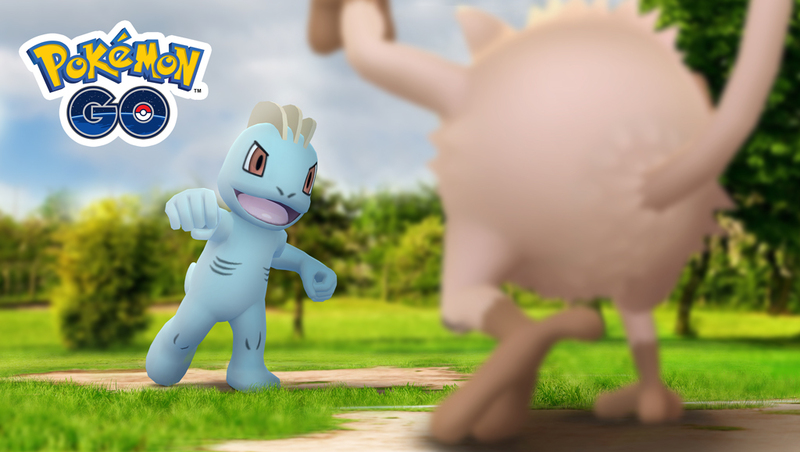 Battle Showdown just went live, in which Fighting-type Pokemon such as Mankey, Machop, Makuhita, and Meditite will appear more frequently in the wild. You may also encounter Shiny Mankey and Shiny Machop if you’re lucky. 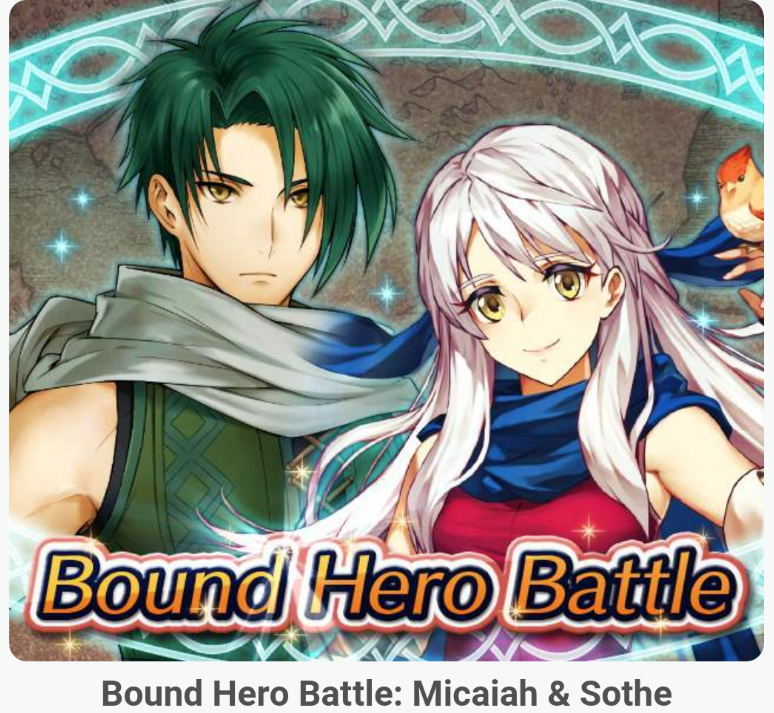 The Bound Hero Battle featuring Micaiah & Sothe has returned to Fire Emblem Heroes. You have until March 11 to challenge this map again on various difficulty levels. There are also quests requiring you to use Anna and Fjorm in this battle in order to earn extra orbs. 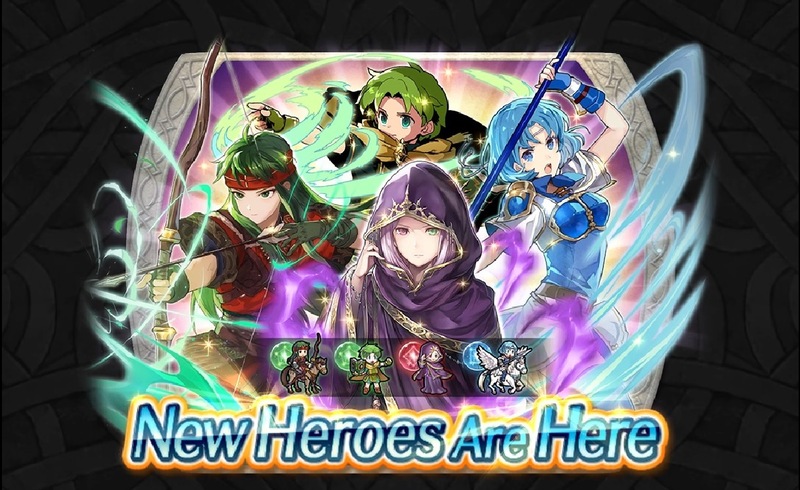 A new Summoning Focus is now live in Fire Emblem Heroes, this time focusing on characters with the skill Sweep. The set will last until March 13th. 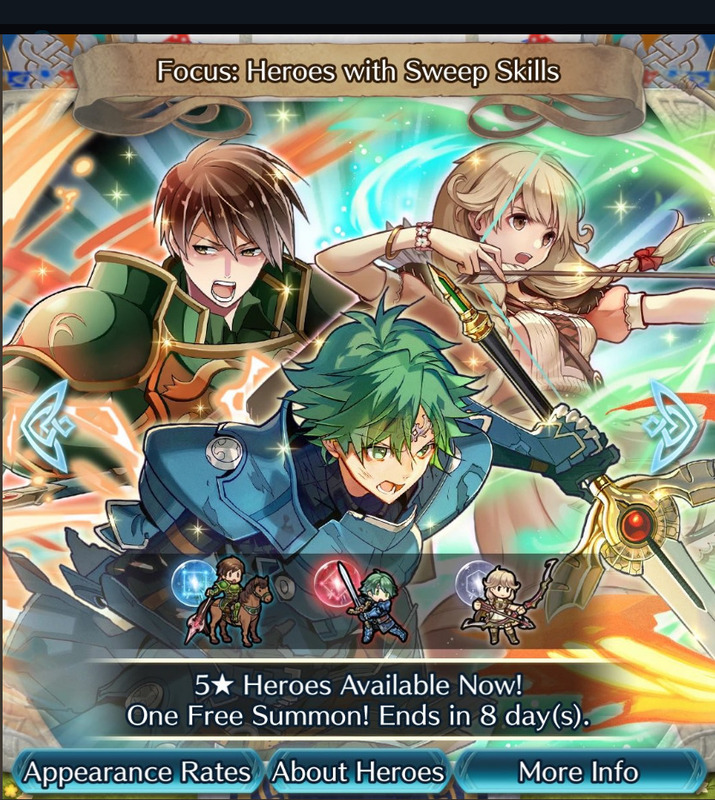 It includes heroes Alm (Hero of Prophecy), Roderick (Steady Squire), and Faye (Devoted Heart). An image of the set can be viewed above. 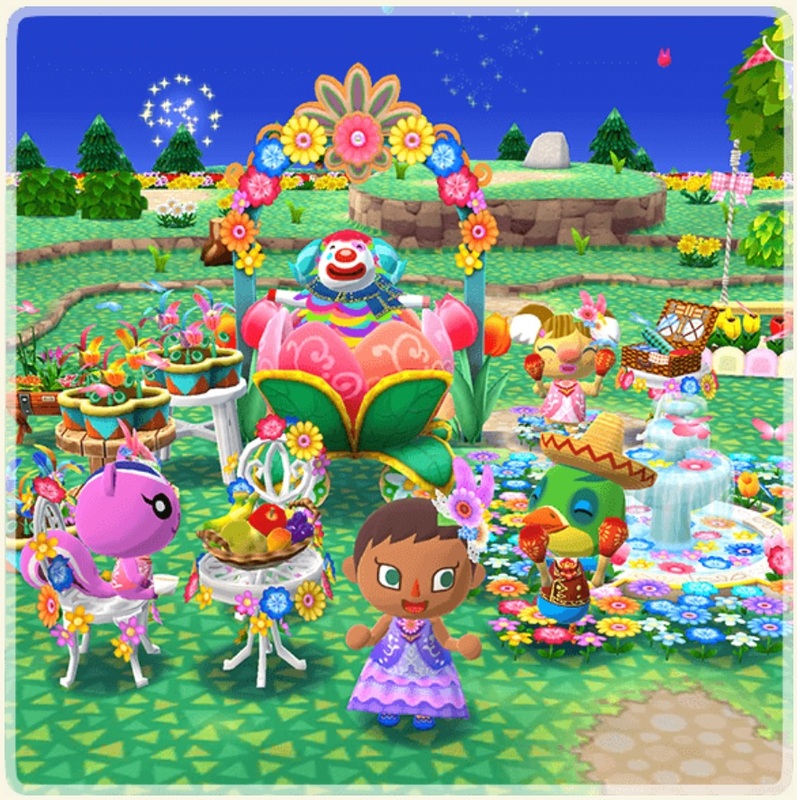 The second half of the latest Garden Event — Viva Festivale with Pavé — is now live in Animal Crossing: Pocket Camp. While the event itself is the same, there are new flowers, tasks, and rewards this time around. The period will run until March 11th, with players having until then to grow flowers and complete Pavé’s tasks.